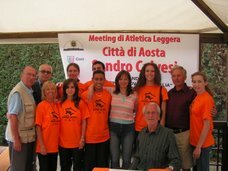 Atletica Sandro Calvesi dot blog: CATHERINE BERTONE E CHARLOTTE BONIN VINCONO NELLA STESSA GIORNATA DUE HALF MARATHON! 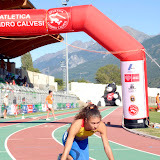 CATHERINE BERTONE E CHARLOTTE BONIN VINCONO NELLA STESSA GIORNATA DUE HALF MARATHON! 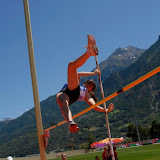 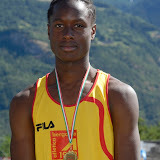 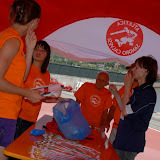 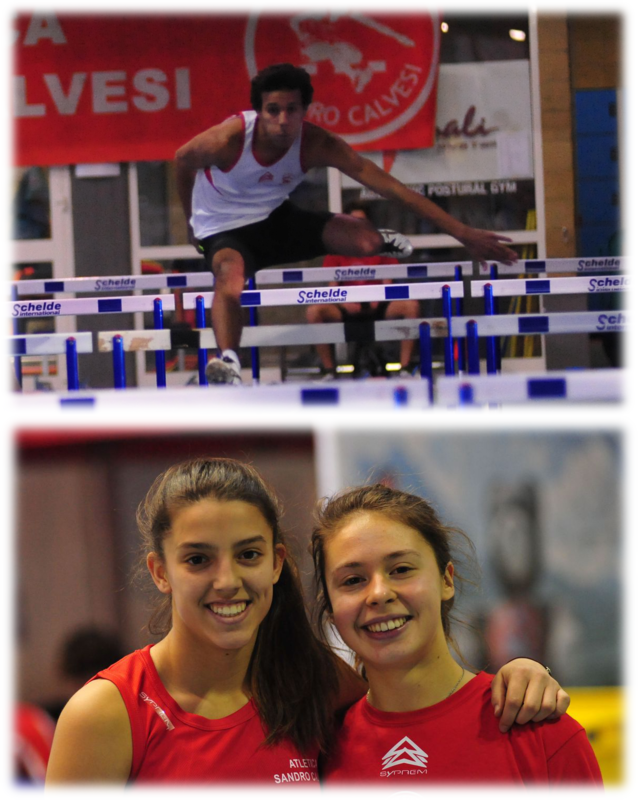 FANTASTICHE LE NOSTRE ATLETE! 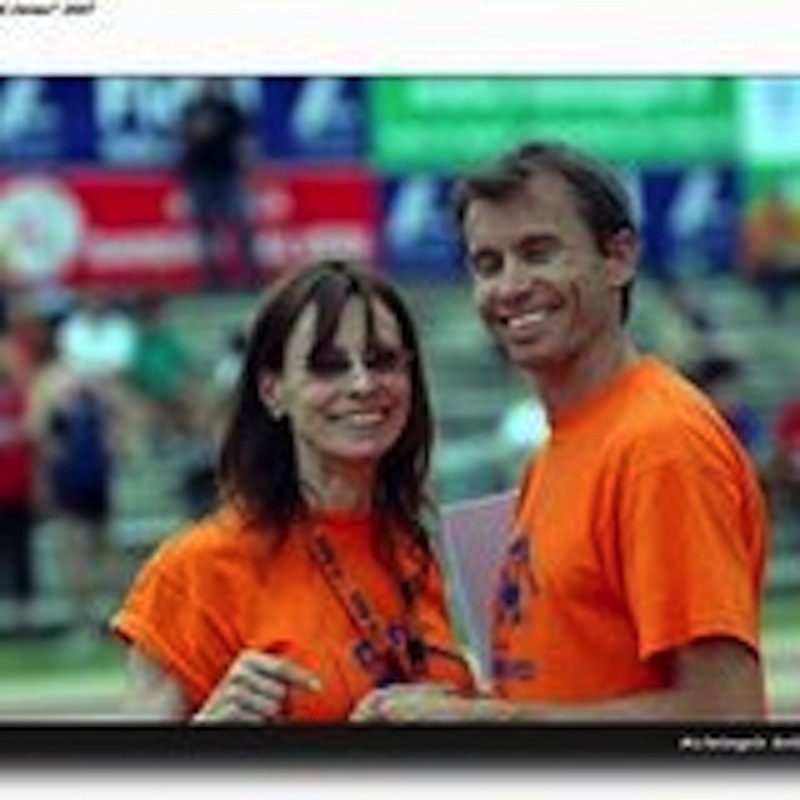 CHARLOTTE PER LA 1^ VOLTA IN UNA HALF MARATHON E VINCE E CATHERINE, ANCORA UNA VOLTA DAVANTI A TUTTE!